I love postcards! 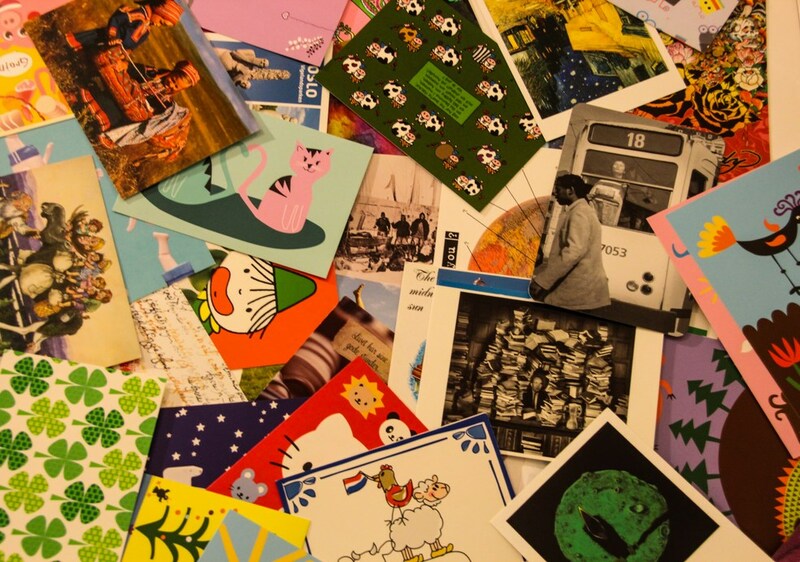 I have a lot of them, just to make sure I’m never short of a postcard when I want to send one. The last year, I haven’t taken the time I should have to send postcards to people. But the upcoming year I have enough time and I’m sure I’ll find a lot of nice postcards to send from different countries! 3. Sit in front of your mailbox every day waiting for the postcard to arrive! As our plans might change, I might pick another country for your postcard. Or you can come up with a suggestion and maybe we’ll decide to go there. For donations of 25 euro (200 kroner) and up, I’ll try to do my very best to send you a postcard from Antarctica, South-Georgia or Tristan da Cunha! With a nice stamp! And of course, your donation goes only to our projects, not to cover the cost of your postcard, that’s on my personal budget! Just because I love sending postcards so much. I hope some of you want to be part of my postcard project 😀 And it is of course possible to sign up for more than 1 country if you feel like donating more!